The rival Koreas on Friday launched their first liaison office near their tense border to facilitate better communication and exchanges ahead of their leaders’ summit in Pyongyang next week. The office’s opening at the North Korean border town of Kaesong is the latest in a series of reconciliatory steps the Koreas have taken this year. The office is the first of its kind since the Koreas were divided at the end of World War II in 1945. The two Koreas so far have been using telephone and fax-like communication channels when they want to arrange talks and exchange messages. But those channels have been often suspended when tensions rose over North Korea’s nuclear program. Ri Son Gwon, chairman of the North’s Committee for the Peaceful Reunification, said during the ceremony that the office would help the Koreas have “candid conversations” and further build up their ties, according to South Korean media pool reports from the site. 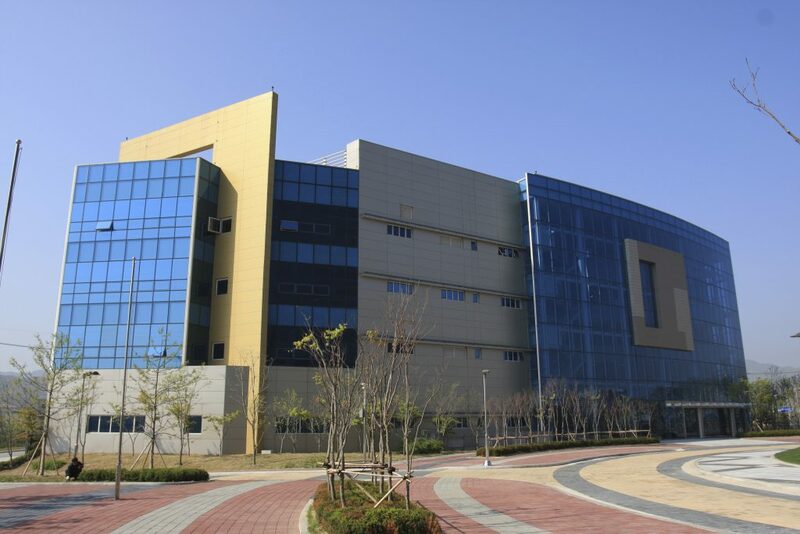 About 15-20 South Korean officials will work at the office nine-to-five, sleep at a nearby lodging facility in Kaesong during the weekdays and take turns staffing the office on weekends. They will deal with an equal number of North Korean officials stationed at the office to discuss various inter-Korean issues, exchange messages from their capitals and facilitate civilian exchange programs, according to Seoul’s Unification Ministry. Kaesong is where the Koreas’ now-stalled jointly run factory complex is located. The park, which combined South Korean initiatives, capital and technology with North Korea’s cheap labor, was seen as a test case for unification of the Koreas. But its operation was suspended in 2016 amid an escalating standoff over North Korea’s long-range rocket launch. The resumptions of the Kaesong park and other dormant inter-Korean cooperation projects won’t likely happen anytime soon, because U.S.-led international sanctions on North Korea remain in place. Seoul officials said workers renovated some of the buildings used in the complex to use as the liaison office and the lodging facility. The liaison office’s opening came before South Korean President Moon Jae-in and North Korean leader Kim Jong Un meet for the third time this year next week to discuss denuclearization of the peninsula and other issues. During the previous meetings with Moon and a separate historic summit with President Donald Trump, Kim has expressed his vague commitment to complete denuclearization of the peninsula. He’s also dismantled his nuclear and rocket-engine testing sites. But nuclear diplomacy was later stalemated as U.S. officials demanded Kim take more significant steps before receiving concessions like a joint declaration to end the Korean War. Moon is to fly to Pyongyang next Tuesday for a three-day trip. Moon said he will focus on facilitating talks between the United States and North Korea and finding ways to ease a military standoff along the Koreas’ heavily fortified border.